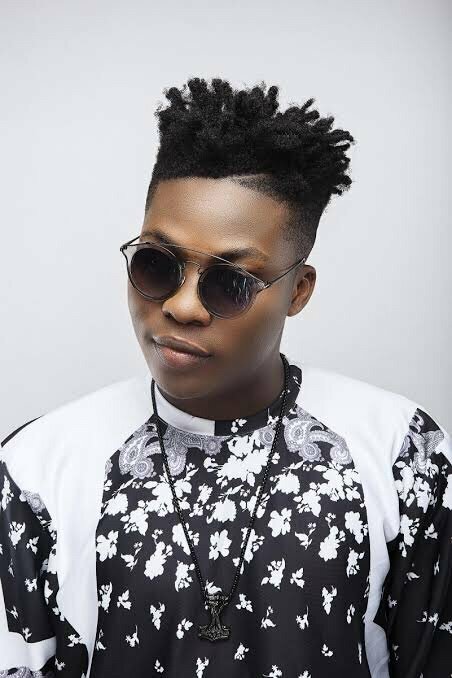 After five years of nurturing and thriving under the umbrella of Don Jazzy’s Mavins Records, singer, Reekado Banks has annkounced that he is set to take a bow out of the group. This was in a n emotional post which he shared on his Instagram page. 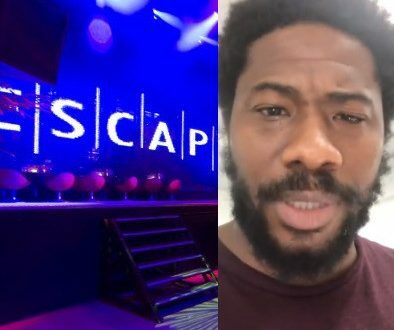 Thanking his team mates, the singer says he has come to the realization that family isn’t only those that are related by blood. Reekado Banks thanks Don Jazzy. 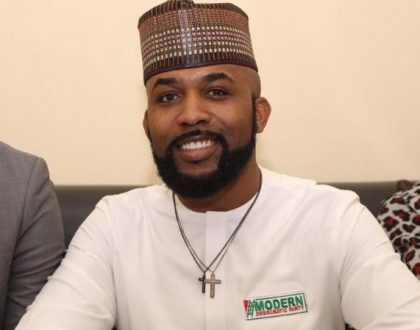 To his former boss whom he said took him like a father, the singer says he is grateful. He is ecstatic about the possibilities of the future, he said, adding that is is time to move on to greater things.